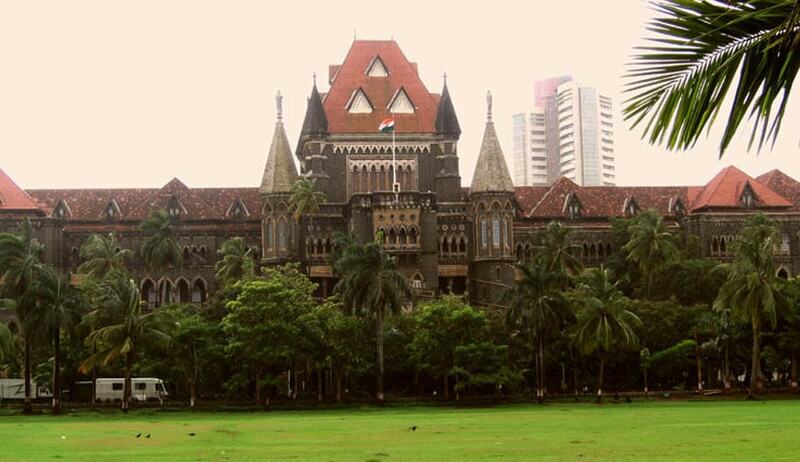 The Bombay High Court in recent times is making attempts to discourage frivolous litigation. In a few instances, costs have been imposed on litigators for filing such PILs and petitions. Also, many petitioners are directed to deposit a certain sum with the HC registry in order to filter out any malafide litigation. In another such instance, a bench of Justice AS Oka and Justice Anuja Prabhudessai on Tuesday questioned Thane MLA Sanjay Kelkar for filing a PIL before approaching the appropriate authorities in the matter. Kelkar, who had filed the petition through his organisation Citizen Forum for Sanctity in Educational System, sought registration of FIR against some 346 colleges in the state for submitting bogus/fabricated documents with the All-India Council for Technical Education in order get an approval for extension every year. Kelkar’s petition contended that every year in accordance with the AICTE rules, colleges have to submit certain documents in order to ensure compliance of norms and on the basis of these documents, approval is granted by the statutory body. However, according to the petition, these 346 colleges submit bogus documents in order to get extensions. Stating that the petitioner should have approached the police before coming to court, the bench has now enquired whether any FIR has been registered in the matter, also whether this issue was raised in the assembly at any point in time. This matter will now come up for hearing on January 24.